Simple and Easy to Use Platform for Painters! Handle personal client data and customize your services on your mobile devices has never been easier than with the Pulse 24/7 app. 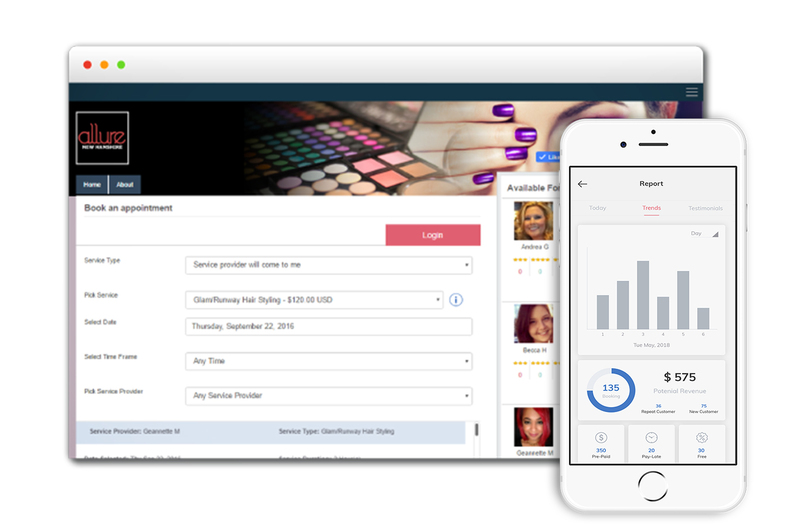 You can instantly market your brand, schedule appointments, and manage your team members all on one organized and productive platform. Specialize your services to match your personal niches to best benefit your customers.